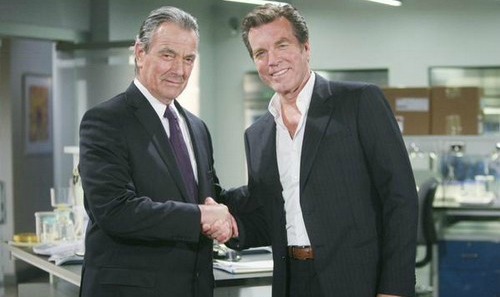 The Young and the Restless spoilers tease something that seasoned Y&R fans and even newer viewers had to know; Victor (Eric Braeden) isn’t Jack’s (Peter Bergman) father. Yes, the Moustache could still prove to be his brother. But that’s unlikely as well. Scenes showing Dina (Marla Adams) confessing that Victor was her lover and therefore is Jack’s biological father were actually part of a nightmare and subsequent vision Bergman’s character was having. 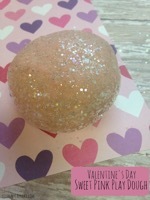 Soaps are notorious for teasing false outcomes as part of dreamt, or hallucinated scenarios. All lighthearted fans at least enjoyed the laugh when this reveal was confirmed as unreal. 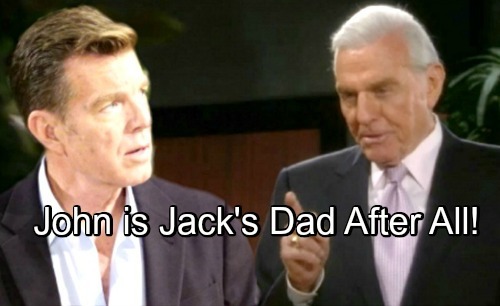 Many Y&R fans believe, as this scribe does, that John (Jerry Douglas) will eventually prove to be Jack’s father. Despite what Dina’s said, the need to redraw Abbott bloodlines seems unnecessary and also problematic moving forward. Jack’s most recent self-pity party sent him to his perceived family’s cabin. Of course that setting has seen much drama through the years. This time Jack arrived, burned the Abbott family scrapbook, took a booze cruise through a dark road and then crashed. The sight of Jack walking back into the cabin, after previously being shown face-first in his car’s air bag, was relieving. However, his face was cut and deeply reddened by the accident’s impact. After settling himself, Jack called his creepy drug dealer for illegal pain pills. That bottle of poison arrived shortly thereafter, as did his friend Neil (Kristoff St. John). These longtime co-sponsors have had each other’s backs for years. More recently they started a foundation to help addicts like themselves. But Neil wasn’t able to get through to Jack, even after threatening to take a nip at the bottle himself. After Neil left, Jack fell asleep and had his aforementioned dream. The previously devious Dina, who’s actually a poor soul in 2018, then chased her son through his mind. Yes, only in sleepy soap land could Victor pass for Jack’s dad, as Braeden and Bergman are far too close in age to make that type of on-screen reality work. So there never was a doubt. The Black Knight was never going to be Jack’s father. Thankfully, Victor has now been ruled out. Soon the answer to this invented mystery will be known. Y&R purists want the storyline wrapped up soon, along with some type of plausible explanation for Jack’s mismatching DNA test results where Traci (Beth Maitland) and Billy (Jason Thompson) are concerned. The Young and the Restless Spoilers: Will Faith Newman Be SORAS’d After Camp – Do You Want A Teenage Faith? VOTE! The Young and the Restless Spoilers: Sharon Serves As Nick’s Confidant – Shick Fight Victor For Christian After Chelsea Exits? 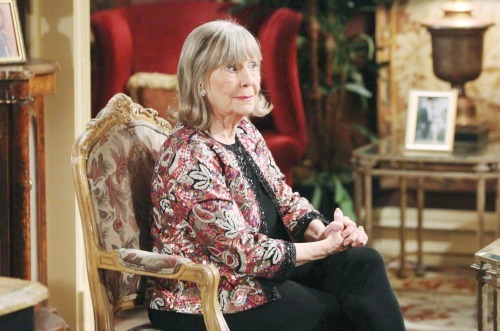 The Young and the Restless Spoilers: Sam Saved, Ashby Family Rejoices – What’s Next For Lily and Cain?